DELTA Consolidated, LLC in Harvey, LA is a metal products company. 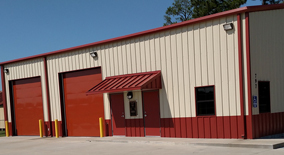 We have been providing our customers with more than a century of combined metal building and components experience. We are committed to providing you with the quality products and expertise that you need to complete any size project. 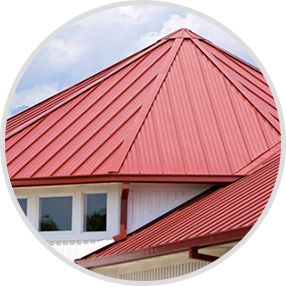 We want to be your source for all your metal needs and are ready to provide you the service you deserve. Our pre-engineered building systems are unmatched in its quality and are sure to suit your requirements. 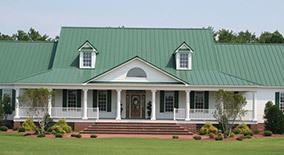 Our residential roofing systems are made to fit all your needs, be it a small project or big one. We provide multiple types for any application. 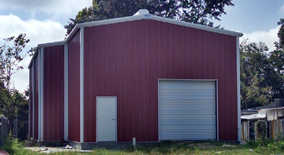 We offer a wide variety of commercial metal building panel profiles in multiple colors. Be it concealed fastener panels or exposed ones, we have what you need.